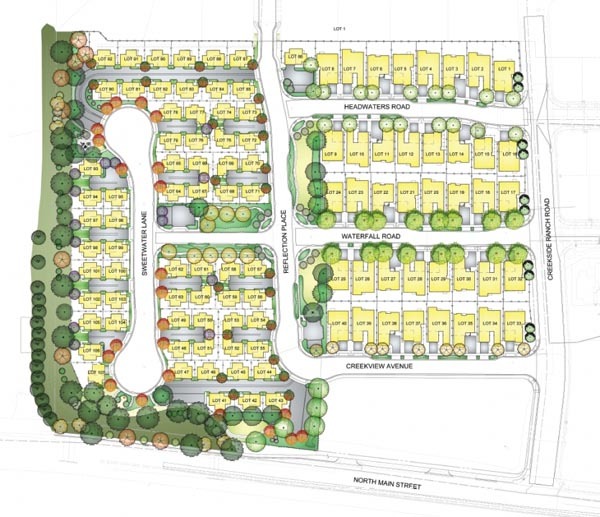 –Presidio Residential Capital and Coastal Community Builders have broken ground on Templeton Ranch, a 16.7-acre community that will offer 40 single-family homes and 67 planned-unit developments at 221 North Main Street in Templeton. Vertical construction will begin in the spring, and homes will be open for sale by early summer. The retail value of this residential community, which is expected to be complete in fall 2017, will exceed $44 million. The three-bedroom, two-plus-bathroom homes with two-car attached garages ranging in size from 1,263 to 2,312 square feet, will be built on lots ranging from 2,600 to 6,636 square feet. 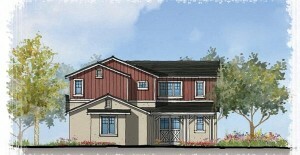 Six floor plans will be offered in Craftsman, Spanish and Farmhouse styles. Templeton Ranch will include five parks, riparian open space and a pedestrian trail on approximately two acres.